Not all carpets are the same. With modern technology, there are now many treatments, benefits and features that are designed to suit particular installations. At Signature, we work with manufacturers all over the world to develop new effects which enhance the touch, the performance and the longevity of the most beautiful carpets, even under the toughest conditions. Don’t let all the options confuse you. First choose the look you are after, then compare the fibres to see which one will best suit your home style, preferred features and budget. 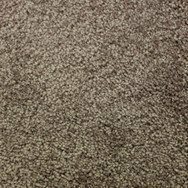 There’s hundreds of carpets to choose from and many that will meet your criteria. 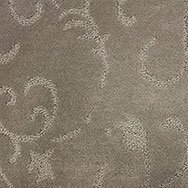 This Carpet Guide will help you understand the options when selecting the perfect carpet for your home. the most used carpet construction twisted together to create a more robust result ideal for heavy traffic areas even textured finish is easy to maintain. uncut, the fibre loops on the top layer to create a smoother surface with an extra spring in the yarn which is often used in natural wool fibres. 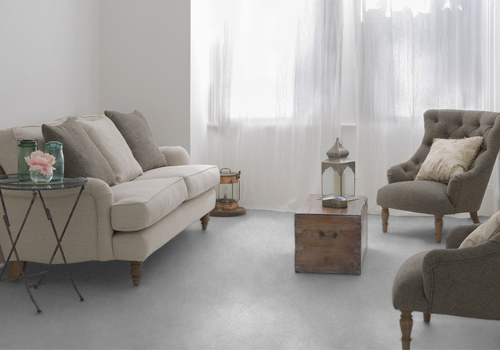 the softest carpet has a straight fibre it will catch the light and shimmer the pile will brush into a direction a luxurious look and feel ideal for silkier man made fibres. 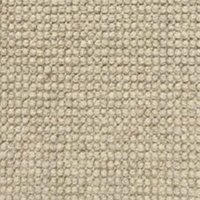 unlike the tufted carpets above, woven carpet is a traditional loomed method with patterns woven into the carpet called Axminster, it is a premium carpet. 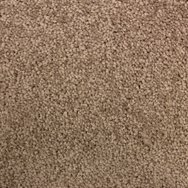 What carpet is the right choice for you? Natural, pure wool feels like no other fibre. It is soft, but tough. 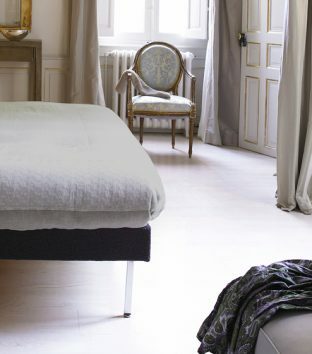 Wool resists dirt and is very resilient and naturally flame retardent. With care, wool will last a lifetime. 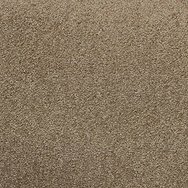 Nysoft™ is an extremely soft new age nylon yarn in premium Signature carpets. 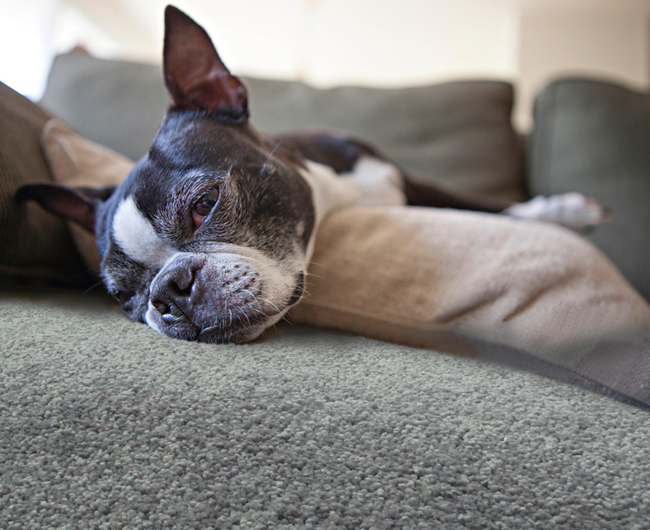 It is highly stain resistant and also easy to clean, making it a great carpet for families and pets. Solution Dyed Nylon is a breakthrough in technical knowhow. The man made nylon is dyed throughout the yarn to its core, bringing a new level of stain resistance and fade performance. Highly stain & moisture resistant, good colour fastness and durable. Polypropylene makes a great value for money carpet. It’s easy to clean fibre also makes it a good choice for family households. Features beautiful and bright colours, is fade resistant and often made from recycled PET plastics. A great all round twist carpet that takes the knocks a busy household will deliver.